I had an interesting conversation yesterday with an unhappy Saver, not mine I hasten to add. What if you had not started the plan in the first place? Dealing with each point in turn. 1. What did you understand of the risks when you took out the plan? Did you expect any risks, did you understand the relationship between risk and reward. Most of us take risks everyday and most are calculated risks based on our experiences. Usually we know, that generally the higher the risk the greater potential for reward but also at the same time we know the greater danger of failure or loss. We learn this as children whether it be stealing sweets from the pantry or showing off a new trick on your bike, before you’ve really nailed it. 2. The purpose of savings. I know this sounds like a silly question, but I’m not sure if we really take much time to think about it when we set out to save. I wonder if sometimes we save just because we know we should. I think at present there are a lot of people saving because the media keeps telling us we’re all in trouble now, and that its all our fault for not saving enough. 3. Where would we have been if we didn’t save? Now this requires a little latitude: forget for a minute that the Savings plan gave us less than we had put in, we’ll come back to it later. If Mr A had not started two £25 pm savings plans, 15 years ago, would he now have £8,000? In my experience the simple answer is NO, and a resounding no at that. Therefore, from this sense it could be suggested that the savings plan has worked. Indeed if Mr A had placed £25 each into a Mr & Mrs A’s bank account each month would they have more? Theoretically yes, but this assumes he continues to pay the same money each month, and that he bit his lip every time he thought about how much it was worth, and every time he walked into a shop and saw a new shiny thing or needed a new car etc. etc. The thing is Saving Plans have a place; they are fire and forget you start them well within your means, and they run for a specified time. You get a statement once a year, which you soon forget because to start with they are going to be worth very little. Then all of a sudden the years tick by and “Thump” a cheque lands on your door step. “Here is that money you forgot about”. You see, the thing is, you don’t start saving because you can’t afford to and if you don’t start saving you don’t have any savings. When you start to think about it most of us, yes I really mean most of us, can afford £25pm. Even those with low incomes will soon grow accustomed to £25 less each month. £25 soon disappears, its less than the average take out, or a few drinks on a Friday at the village pub. 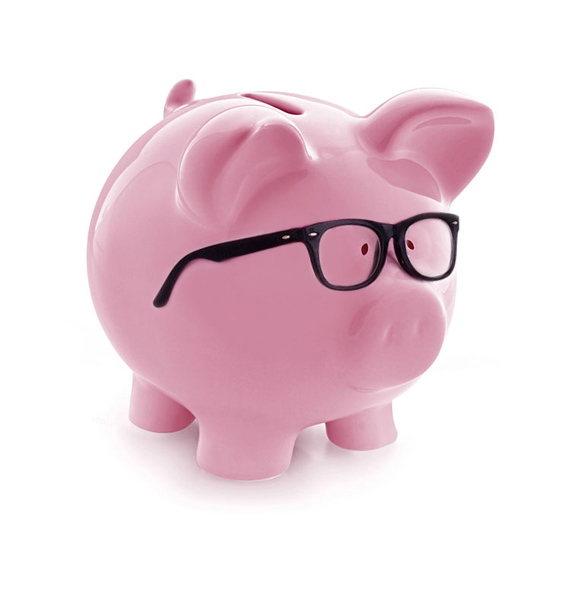 Savings Plans don’t have to be endowments, or have life cover within them; they can be tax efficient savings such as ISA’s. However, think about this: If your goal is to have some money to help your children out when they need to buy their own place or maybe get married, or even getting political, pay off their student debts. What happens if you die half way along? The old style savings plan, the terrible much maligned endowments of the last millennium made sure the money was there whether you reached maturity or not. The unscrupulous mis-sold them, manipulating the rules, growth rates and such, earning big money but there are many people out there that did very well from them. Notwithstanding this: The message is clear, start saving, small amounts soon rack up, and 15 years is not that far away. The only thing we spend but can never get back is TIME! DALES Independent Financial Advisers, Nottingham & Newark. Authorised and regulated by the Financial Services Authority: 496107.